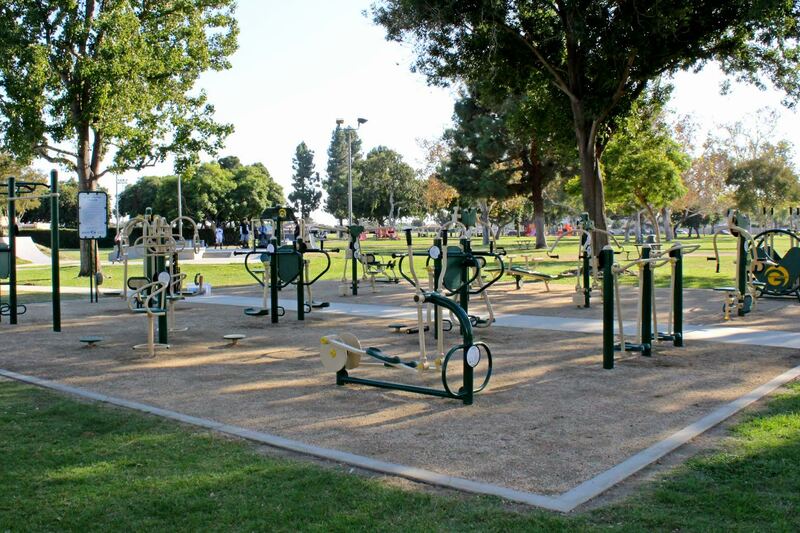 OUTDOOR fitness equipment is now in place at Garden Grove Park (City of Garden Grove photo). The City of Garden Grove is seeking input from the community to help develop a 15-year Parks, Recreation, and Facilities Master Plan. 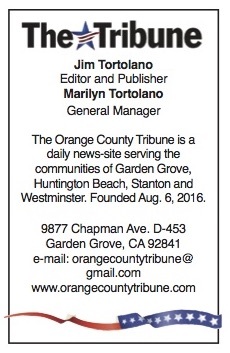 The city encourages Garden Grove residents and park users to participate in an online survey. To complete the online survey in English, Korean, Spanish, or Vietnamese, please visit ggcity.org/parksurvey. The survey is also available at the Garden Grove City Hall Recreation Counter, at 11222 Acacia Parkway. The survey will be available until Friday, Feb. 8, 2019. The Parks, Recreation, and Facilities Master Plan will help guide the city in the planning, maintenance, and development and/or rehabilitation of Garden Grove parks and recreation facilities. A portion of the funding may come from California Proposition 68, the Parks, Environment, and Water Bond, which was passed by California voters on June 5, 2018. Community meetings will be held for additional feedback from residents and park users. The meetings will be held on Saturday, Feb. 9, 2019 at Hilton D. Bell Intermediate School, located at 12345 Springdale St., at 11 a.m., in the Multipurpose Room; and on Thursday, Feb. 21, 2019 at the Garden Grove Community Meeting Center, located at 11300 Stanford Ave., at 6 p.m., in the B Room. For questions, please contact Janet Pelayo, Community Services Department, at (714) 741-5200, or email at janetp@ggcity.org.